Anyone involved in the selection and implementation of VPN’s or digital certificates should attend this course. Without understanding the cryptography at some depth, people are limited to following marketing hype. Understanding the actual cryptography allows you to know which one to select. 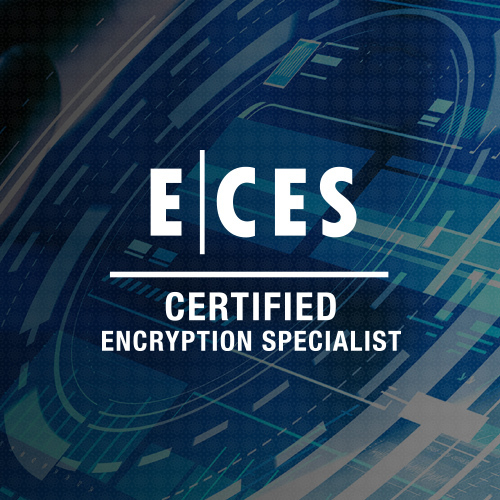 A person successfully completing this course will be able to select the encryption standard that is most beneficial to their organization and understand how to effectively deploy that technology. This course is excellent for ethical hackers and penetration testing professionals as most penetration testing courses skip cryptanalysis completely. Many penetration testing professionals testing usually don’t attempt to crack cryptography. A basic knowledge of cryptanalysis is very beneficial to any penetration testing.